Students....Searching for an Applied Learning Professional? Students.....Do you need a mentor for a senior project? Are you interested in learning a profession on the job? 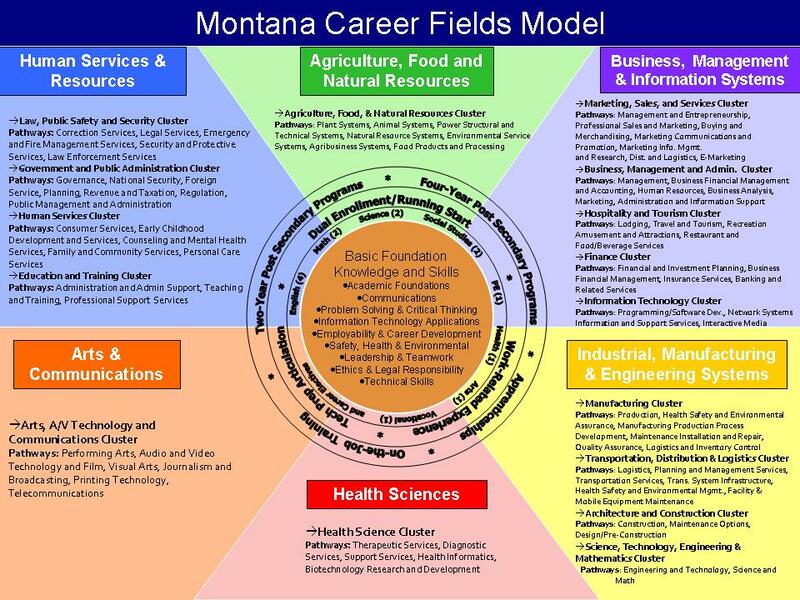 Applied Learning Professionals are Missoula community members, business owners and professionals that are registered with Missoula County Public Schools with the intent on sharing "real life" work experiences and knowledge. Not sure about a profession? Click here to view the many career opportunities available in today's world job market. you in your search. Once you have an idea of what applied learning experience you may be interested in.....now it is time to find an Applied Learning Professional.